In the last blog post we saw how a virtual receptionist helps in setting up your appointments. This week we look at how exactly a VR handles your calls. There are many ways in which a virtual receptionist is trained to work with callers. These are mostly dictated by an available script or based on the situation faced during the call. The various functions they perform can broadly be classified into the following categories. Potential clients who are looking for your service can call you at any hour of the day, or night. By engaging a round-the-clock receptionist, you ensure that you don’t miss out on any lead. There are cases where interested customers will leave their contact details with you and might want you to call back. The messages taken from the clients will be duly passed on to you via Email or text. There are also cases when an immediate verbal relay might be needed. A virtual receptionist is the most apt person in those situations due to their availability. Many businesses provide their services for a specific target group. In such cases, it becomes necessary to screen the callers based on a pre-determined criteria. This helps in getting the best leads possible. The calls can be screened based on a script, prepared by you with our inputs. There may be times when you may want a first line of defense before your team takes a call. Trained associates can expertly talk to the customers and transfer them to relevant departments. This means that your team can either take the call or have us take a message, as directed by you. This above roles provide a peek into the service offered by a virtual receptionist. 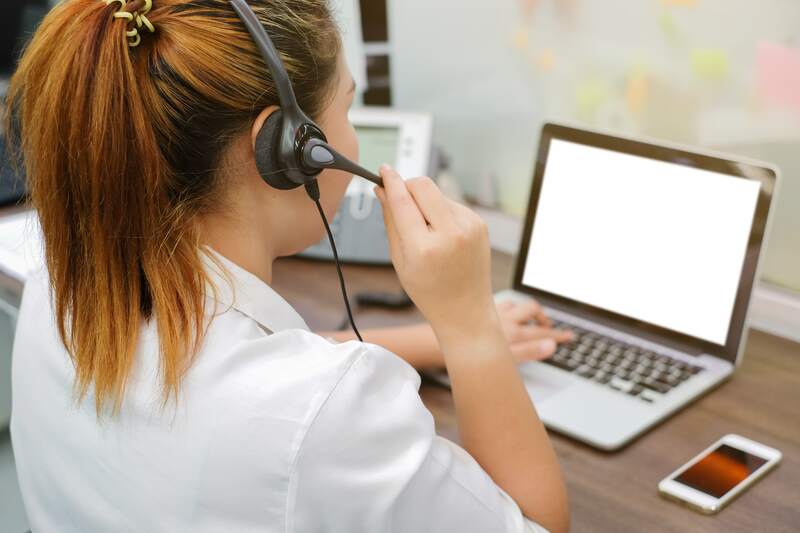 Answerforce.com provides virtual receptionist services which include many more options like an Online Client Access, which helps you to keep in touch with your customers and potential clients on a daily basis.